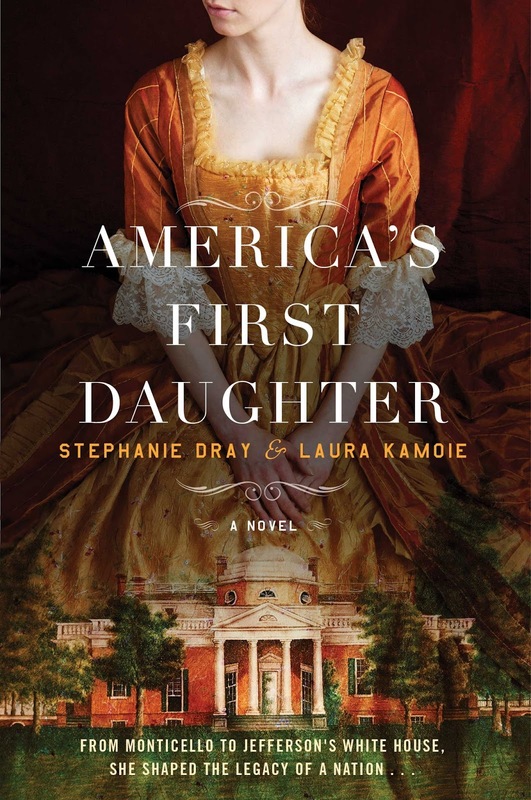 AMERICA’S FIRST DAUGHTER – Stephanie Dray & Laura Kamoie COVER REVEAL! his helpmate in the wake of her mother’s death, traveling with him when he becomes American minister to France. And it is in Paris, at the glittering court and among the first tumultuous days of revolution, that she learns of her father’s liaison with Sally Hemings, a slave girl her own age. LAURA KAMOIE has always been fascinated by the people, stories, and physical presence of the past, which led her to a lifetime of historical and archaeological study and training. 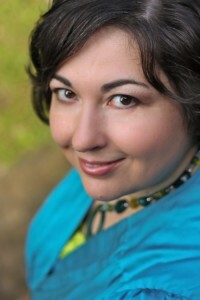 She holds a doctoral degree in early American history from The College of William and Mary, published two non-fiction books on early America, and most recently held the position of Associate Professor of History at the U.S. Naval Academy before transitioning to a full-time career writing genre fiction as the New York Times bestselling author of over twenty books, Laura Kaye. 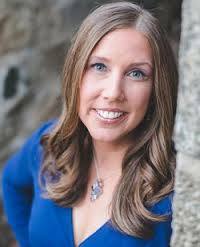 Her debut historical novel, America’s First Daughter, co-authored with Stephanie Dray, allowed her the exciting opportunity to combine her love of history with her passion for storytelling. Laura lives among the colonial charm of Annapolis, Maryland with her husband and two daughters.